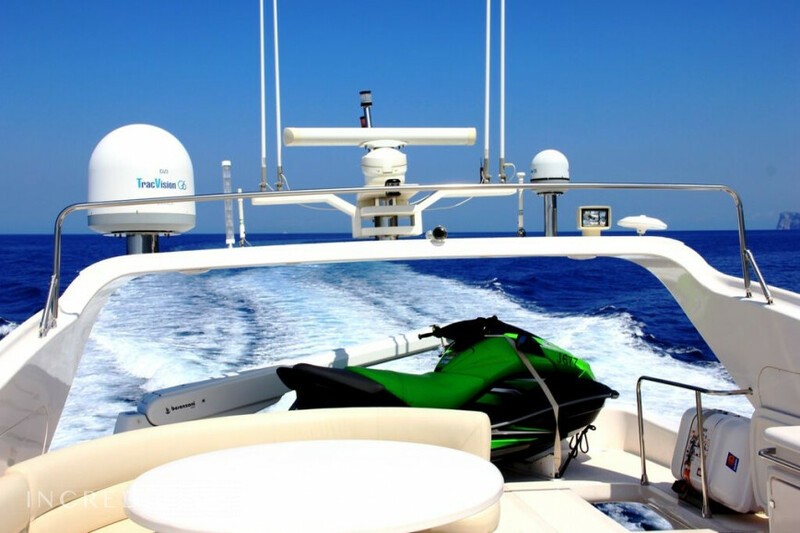 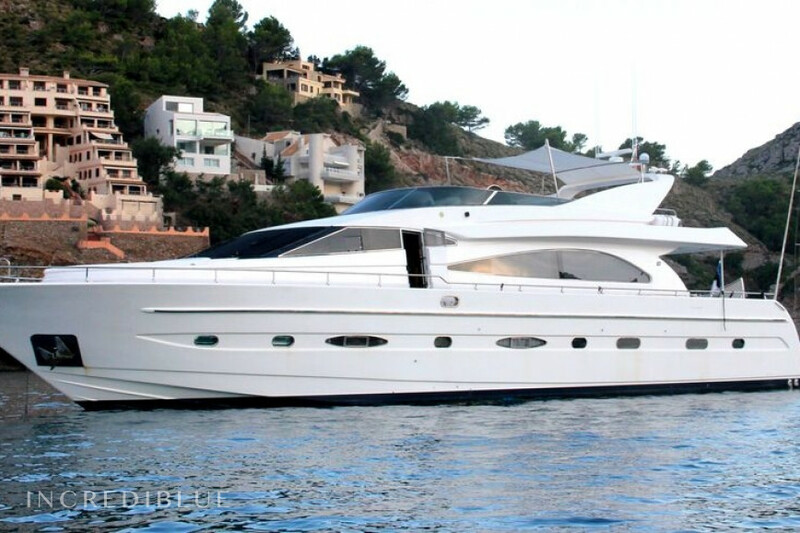 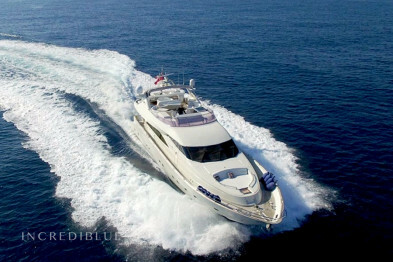 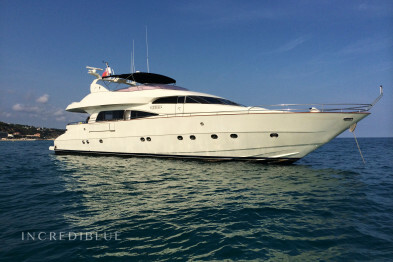 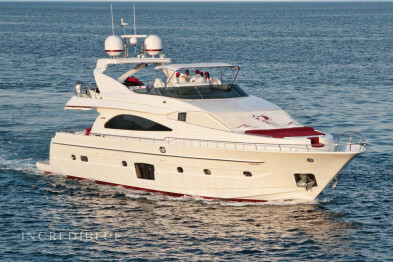 Luxury yacht of 25 meters ideal for enjoying the Mediterranean coast either with friends or family length. 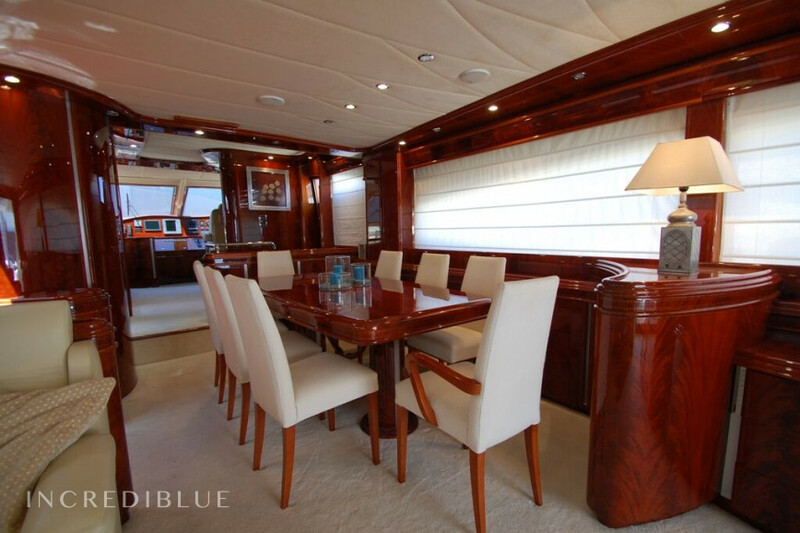 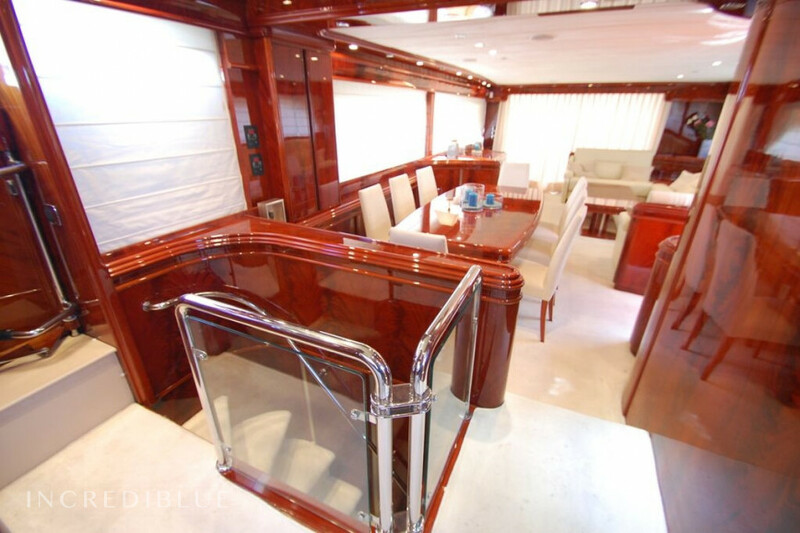 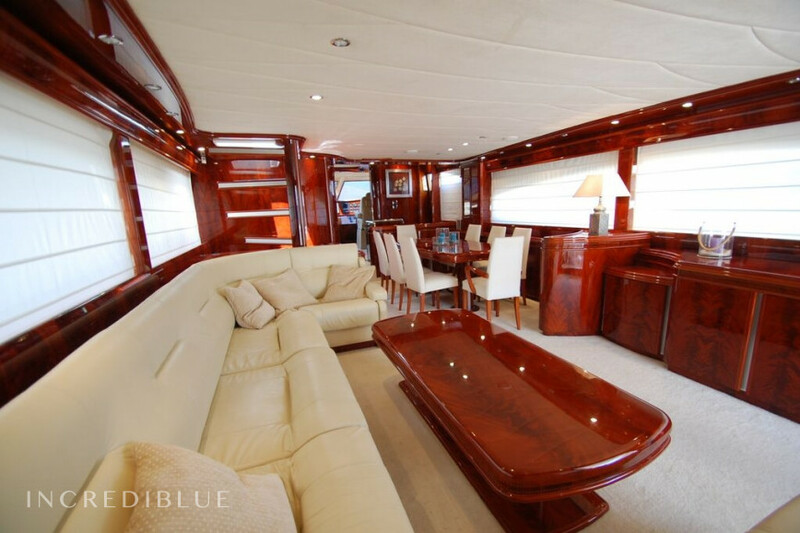 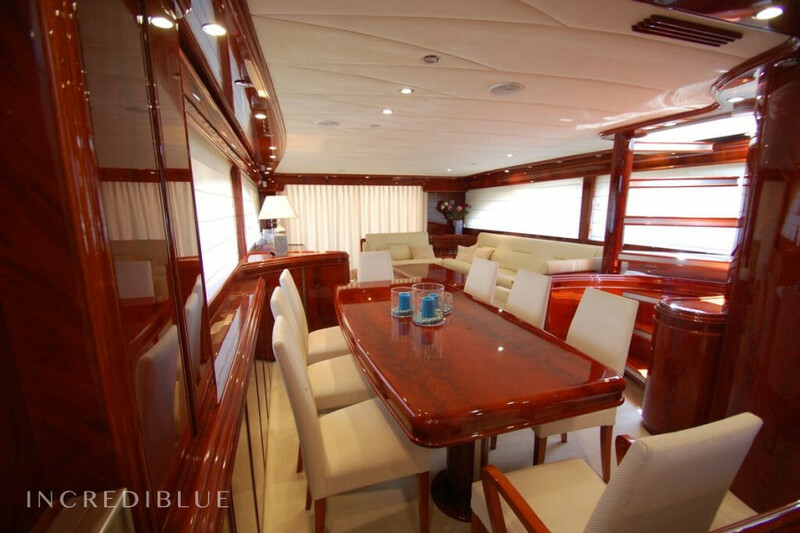 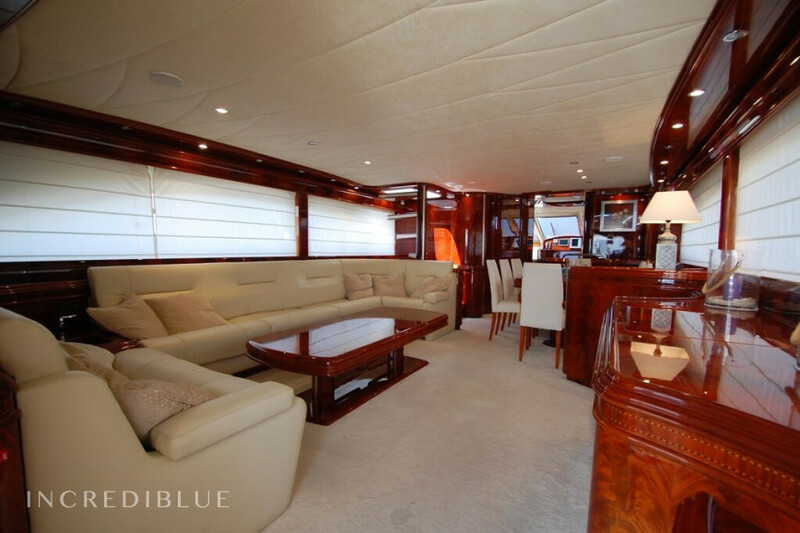 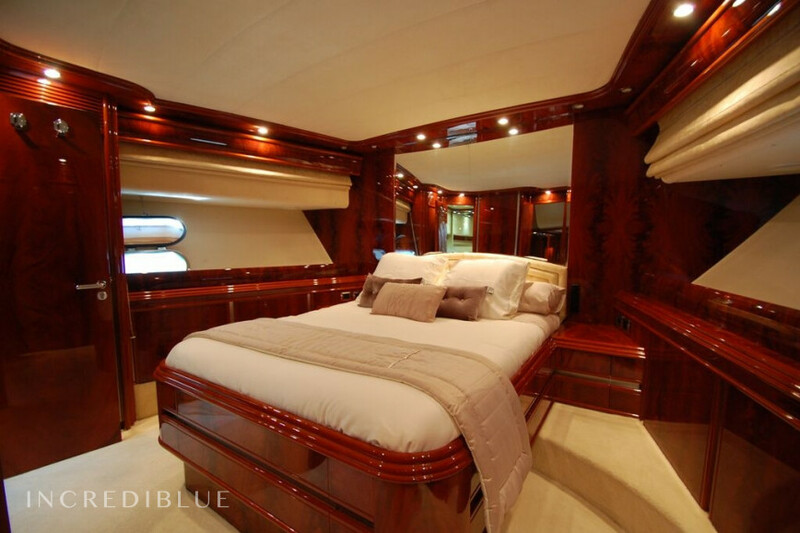 With 5 luxurious cabins and 4 bathrooms, this yacht can accommodate 11 people. 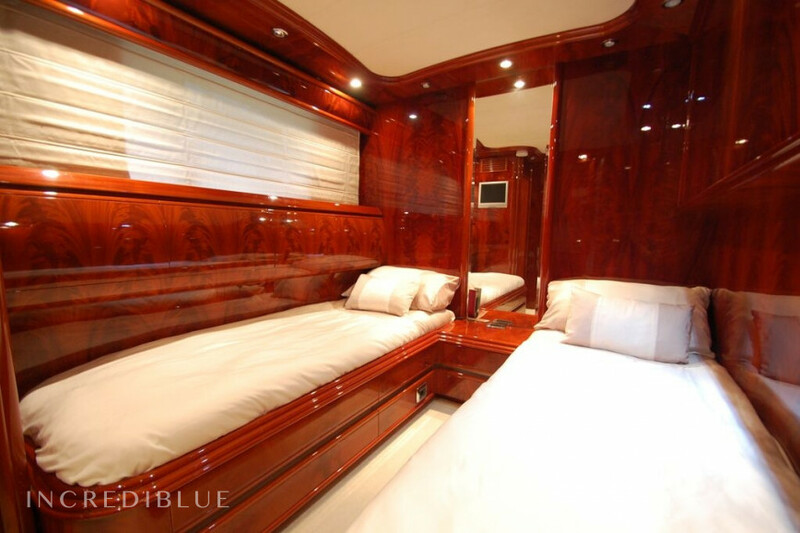 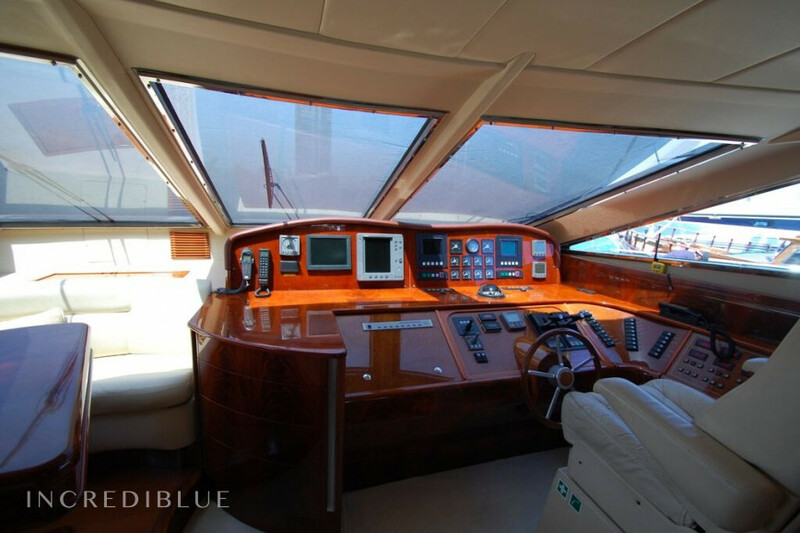 It gives you great comfort on board and their interior finishes of wood and leather. 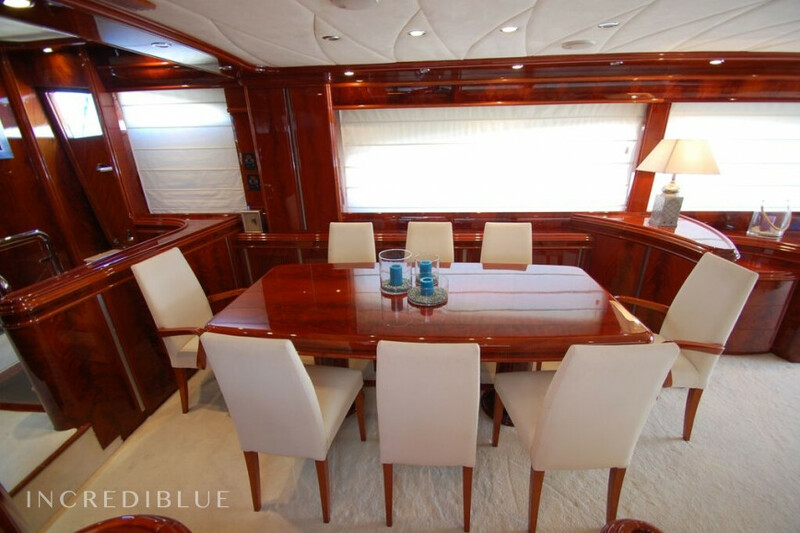 Large dining room. 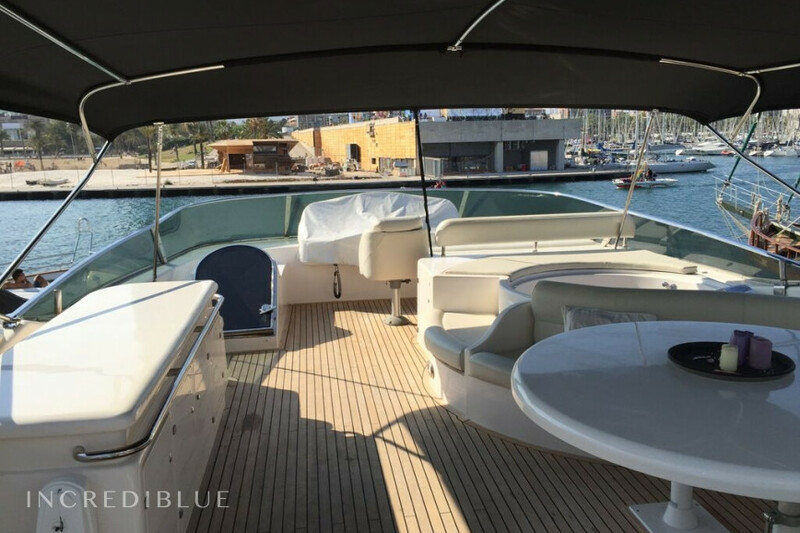 It has wooden floors flybridge and bimini, bow solarium for sunbathing and a large aft swim platform for easy access to water.